At the close of his fourth year as Pitt's chancellor, Patrick Gallagher talked with The Pitt News about the major milestones of the year. 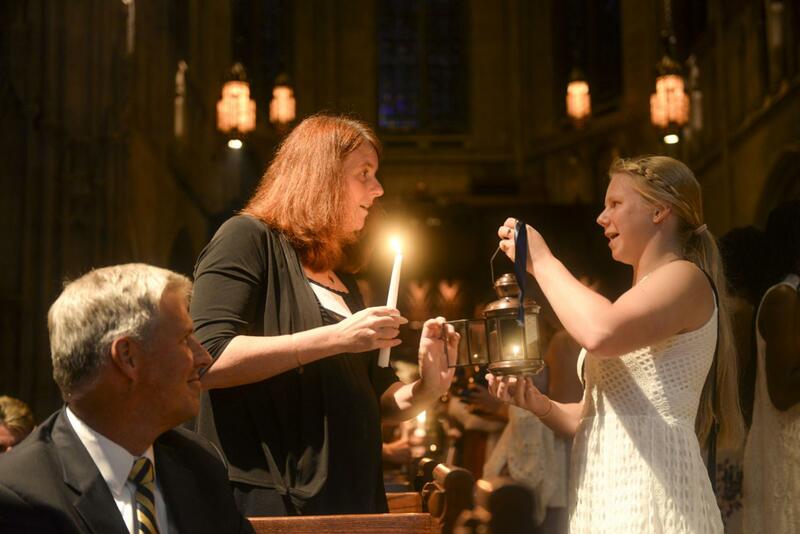 At this weekend’s graduation, Chancellor Patrick Gallagher will send off the first group of seniors he also witnessed start their first days of classes at Pitt four years ago. Like most of the graduating class, Gallagher’s fourth year was a busy one. 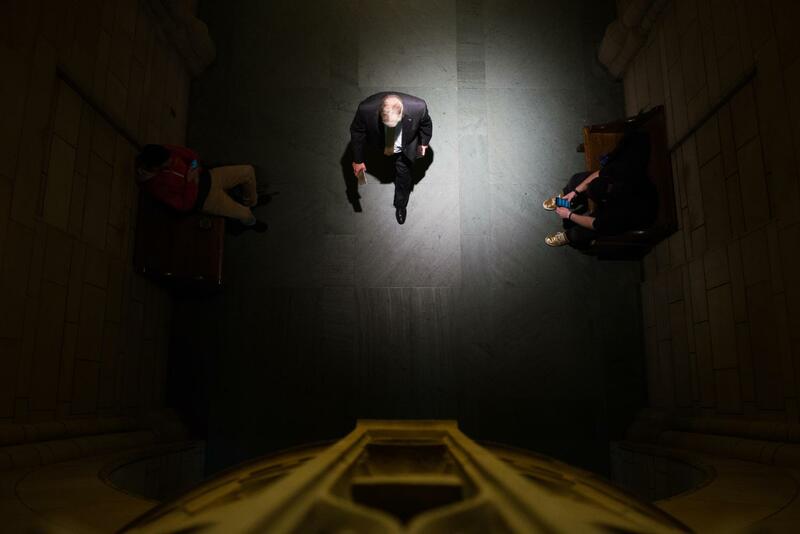 The Pitt News talked with the chancellor last week about his recent decisions and opinions on the past year, from state funding concerns to graduate student unionization efforts. Click here to read the full transcript of TPN’s interview with Gallagher. 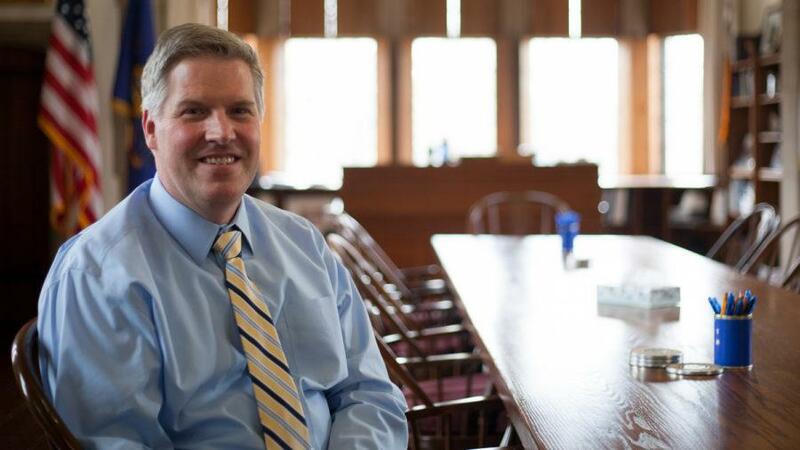 “I’m really proud of how the University has done what universities do best — not shy away from the issues but to engage with them openly and with some intellectual honesty,” Gallagher said. 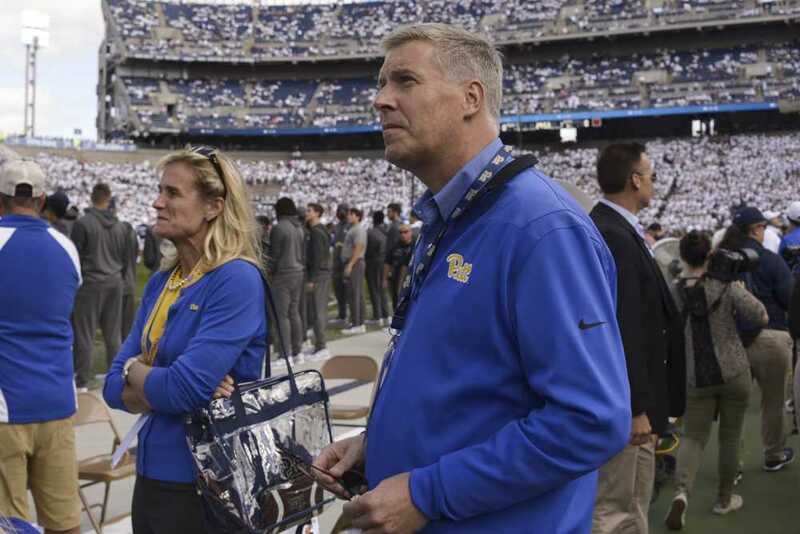 He also admitted there are some things he would change — like his decision to not address the Pitt community about former student Alina Sheykhet, who was found dead in her apartment in October. Police arrested her ex-boyfriend, Matthew Darby, against whom Sheykhet had filed a restraining order in September. The University answered questions from the media, but Gallagher said it didn’t feel appropriate to use the death to talk about issues like partner violence — a decision some students criticized him for. 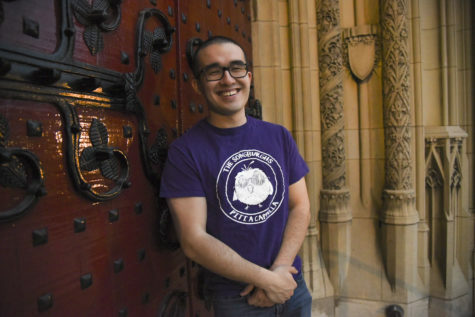 But he noted Sheykhet’s death can still affect the conversation about partner violence, citing a bill in the state legislature known as Alina’s Law that Pitt’s Student Government Board supported. The bill would allow judges to order defendants in restraining order cases to wear electronic monitoring devices if the defendant poses a substantial risk of violating their restraining order. 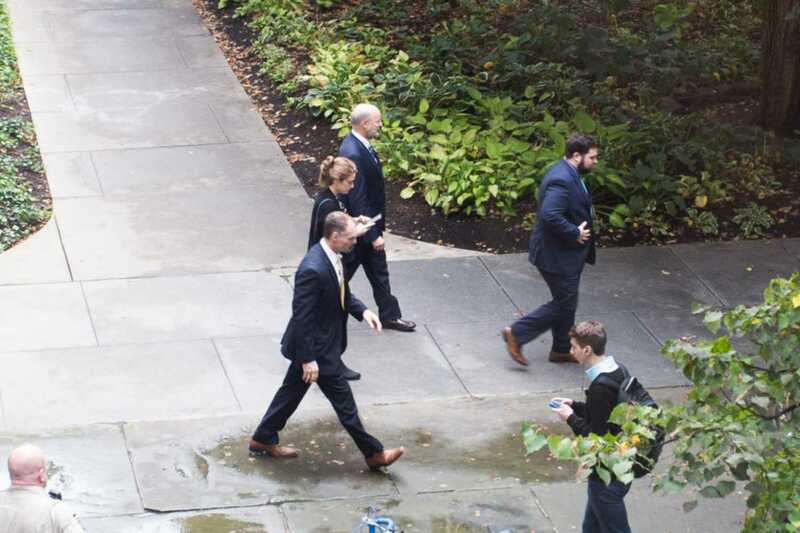 Since then, the graduate students collected cards and are ready to host an election, which the University has announced they will try to refute with the Pennsylvania Labor Relations Board. 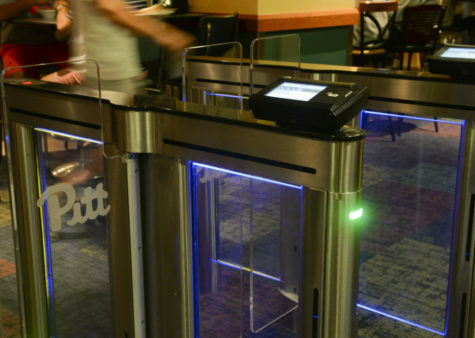 Organizers are also trying to unionize Pitt faculty, with faculty signing the first union cards in January. 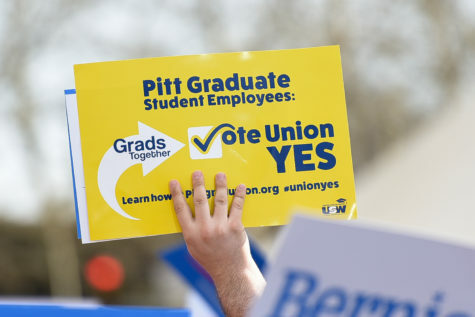 Though a similar situation happened with the graduate students at Penn State, and the PLRB ruled in favor of the graduate students unionizing, Gallagher defended Pitt’s decision to take this case to the PLRB and get its ruling on the particular situation. 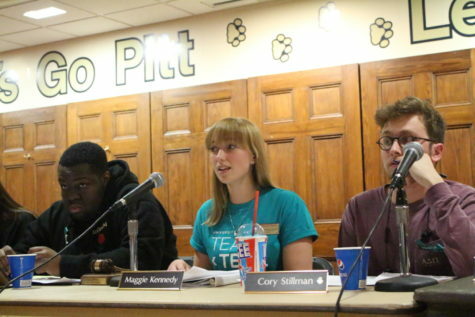 “If [the PLRB] decides yes, then we’ll go through the discussions and then you’re back to where we are with the faculty. 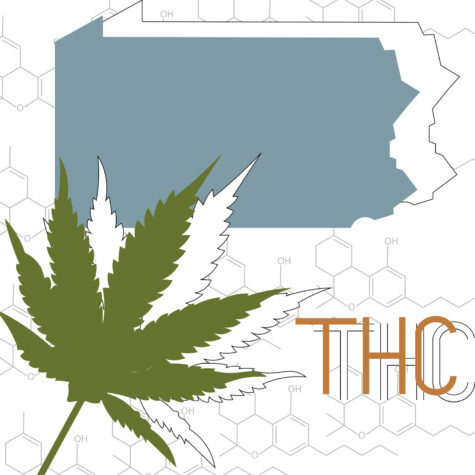 If they decide this is different in some way, then we’ll act accordingly,” Gallagher said. 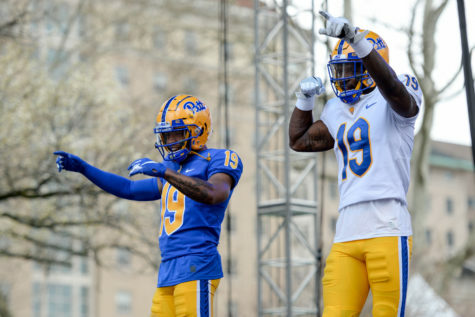 Gallagher thinks it would be “crazy” for Pennsylvania to stop funding its four state-related institutions — Pitt, Penn State, Lincoln and Temple. Gallagher also discussed an issue that has come to define the year for everyone, not just college students — the #MeToo movement, a widespread sharing of stories of sexual harassment and sexual assault that has toppled figures in Hollywood, politics and media. 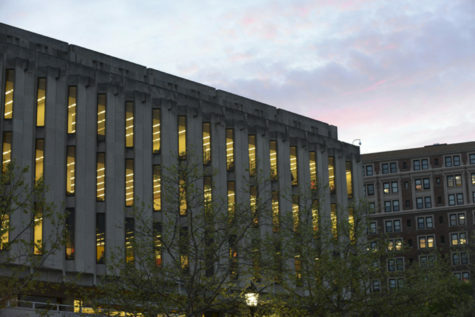 Pitt found itself in the middle of the movement when a former communication professor published a blog post in December detailing years of mistreatment by male coworkers and a department-wide culture that tolerated sexual harassment and inappropriate relationships. 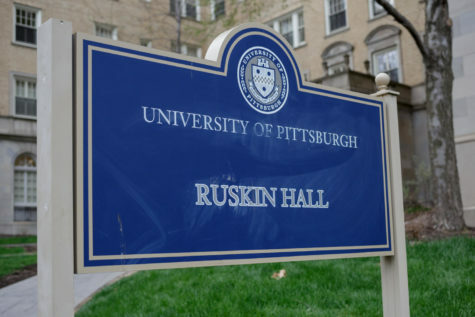 Since then, Pitt opened a Title IX investigation into the department and the dean of the Dietrich School of Arts and Sciences said the department continues to undervalue women. Gallagher said as the country’s tide shifted, the University’s perspective changed as well, shifting away from just aiming sexual assault education toward students. 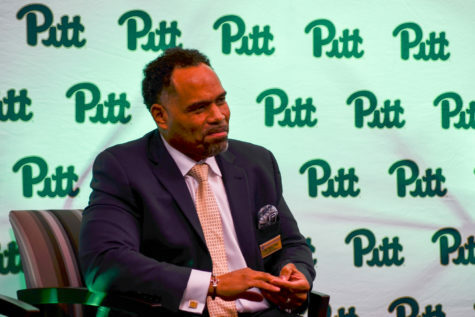 Gallagher also discussed Pitt’s role in the City, citing the community’s expectation that the University encourages equitable growth. 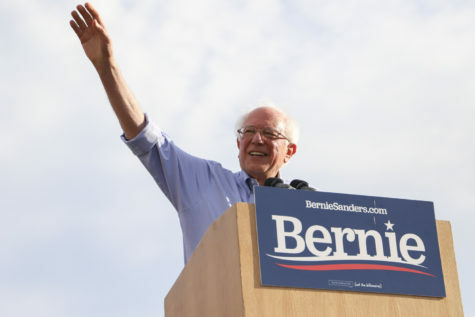 “We’re a city of communities, of neighborhoods, and if the existing Pittsburgh can’t participate in that new economy and they just get pushed out of the way, that is an ugly form of transformation,” he said.